New monies would be deposited into the following three funds for further distribution. 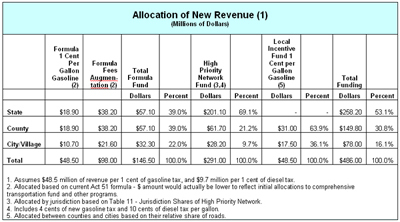 Table 10 summarizes how the new money would be spent. 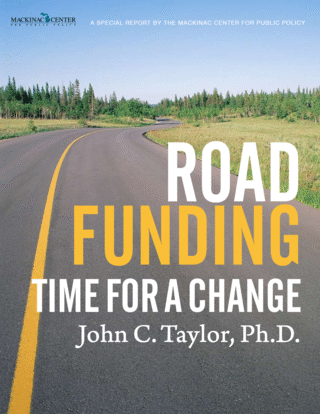 State roads would receive 53.1 percent of the new funds, counties would receive 30.8 percent, and city/villages would receive 16.1 percent.